Alexander Sjödin, the man behind Sailor & I, hails from Stockholm, Sweden and is a singer, producer, and an expert with a variety of instruments. Sjödin is known for his own vocal contributions to his electronic / house songs. Although not well known in the United States, Sailor & I has received high praise from BBC Radio 1, Resident Advisor and other mediums covering breakout artists in the music industry. “Turn Around” was released via self-titled EP by the label Life and Death in 2014. 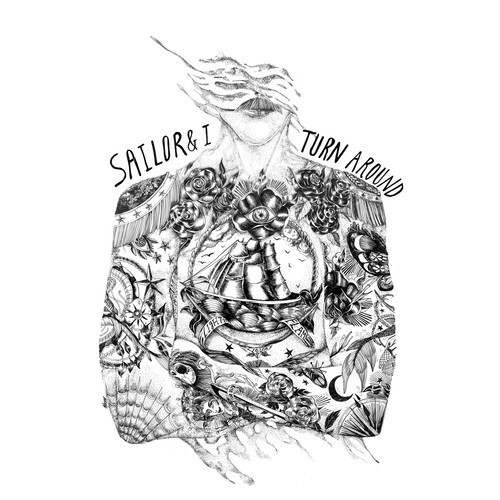 The Âme remix of “Turn Around” brought Sailor & I to a mass international audience due primarily to extremely positive reviews; most notably, Mixmag named “Turn Around (Âme Remix)” a Top 10 track of Summer. Sjòdin notes that he draws on many different genres, including Jazz, Rock, Classical, and Punk, in his music. Furthermore, he states that his music is a form of escapism from reality where he strives to “… fill the void with sounds and have the sounds create emotion in return”. So check out Sailor & I’s smash hit from 2014 below as well as his newest album Sweat on your favorite digital media platform.